Insurance litigation procedures and challenges are as diverse as they are extensive. Do you have all the knowledge you need to effectively navigate the system? This engaging overview will walk you through the litigation process step-by-step and simplify some of the more confusing issues of coverage and settlement strategy. Register today! Learn to speak the language of the insurance world in the legal context and become more successful in negotiations. Review sample policy language and learn to spot red flags. Discover the most common disputes arising over triggers of coverage and hear how seasoned attorneys handle such challenges. Get detailed instruction on what to include in your initial filing for a strong case opener. Learn what motions and pleadings will propel your case forward and get sample language to make their drafting easier and more effective. Find out what major considerations come up in arguing "ambiguity in policy" and "actual controversy" and how to effectively counter them. Prepare for your day in court - understand the peculiarities of the insurance coverage trial and improve your courtroom performance. This program is designed for attorneys. 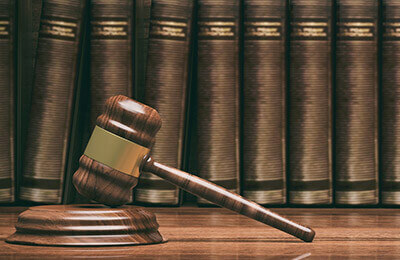 Insurance claims professionals and paralegals may also benefit.